Attendance Dues are a compulsory payment approved by the Minister of Education under Section 447 of the Education Act 1989 and a condition of enrolment at Carmel College. 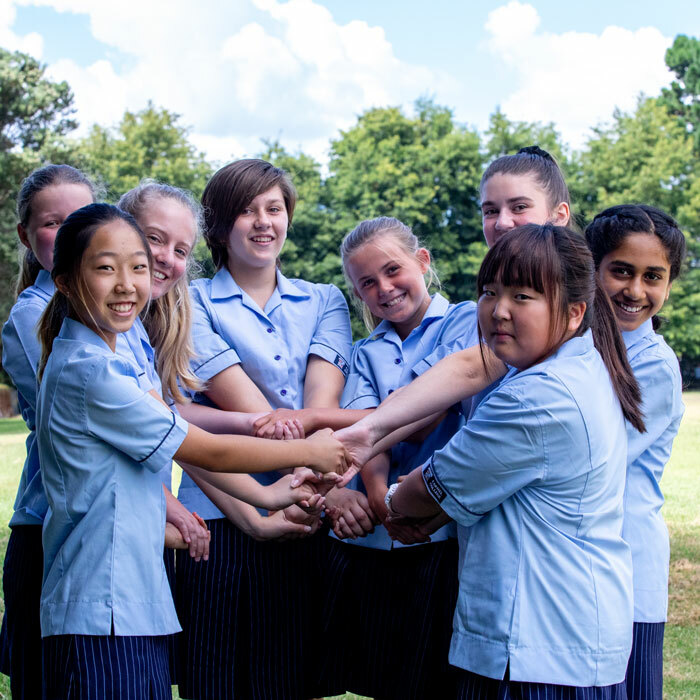 Attendance Dues are charged for all students who attend Catholic Schools in New Zealand. Attendance Dues are used to repay loans for building works done at schools in the Auckland Diocese, property related costs including school building works, buildings insurance and costs directly associated with the administration of attendance dues. 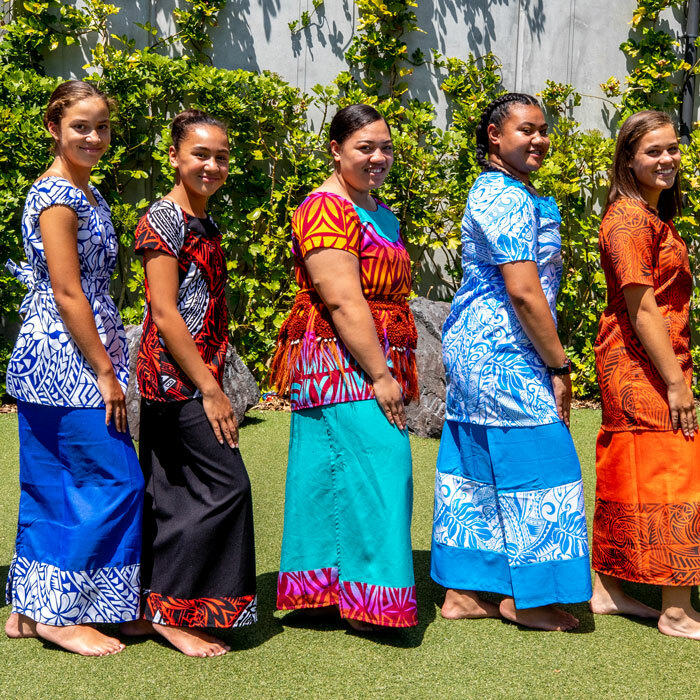 Attendance Dues are collected by Carmel College on behalf of the school’s Proprietor, Nga Whaea Atawhai o Aotearoa Tiaki Manatu/Sisters of Mercy NZ Ministries Trust. 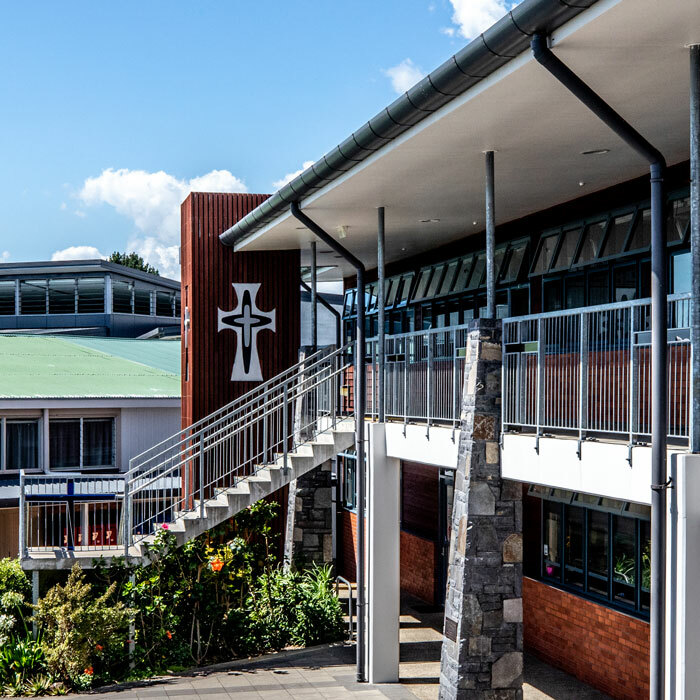 The attendance dues collected by Carmel College are forwarded to Auckland Common Fund Limited, a company established by the proprietors of Catholic integrated schools in the Diocese of Auckland responsible for the collection of attendance dues. Attendance Dues can be paid in full at the beginning of the school year, per term or by regular instalment. More information on Attendance Dues is available from our Student Accounts Manager, Mrs Bryce on (09) 486 1132 ext 701. Activity Fees are set for areas of the curriculum where monies are required for specific additional and optional resources. These are voluntary donations which do not include GST and which qualify for a tax rebate. The General Purposes Contribution is requested by the Board of Trustees to supplement the Operational Grant provided by the Government. It enables us to provide curricular and extra curricular resources for our students to experience education in depth and breadth which would otherwise not be possible. It also enables us to employ additional staffing over and above what the Ministry of Education funds for us. Financial Contributions collected on behalf of the Proprietor are raised in terms of Section 451 of the Education Act 1989. (Tax deductible) These are used for any capital works/maintenance of the College, Special Character and other purposes as may be decided by the Proprietor. This fund is managed on behalf of the Sisters of Mercy by Carmel College Auckland Limited. 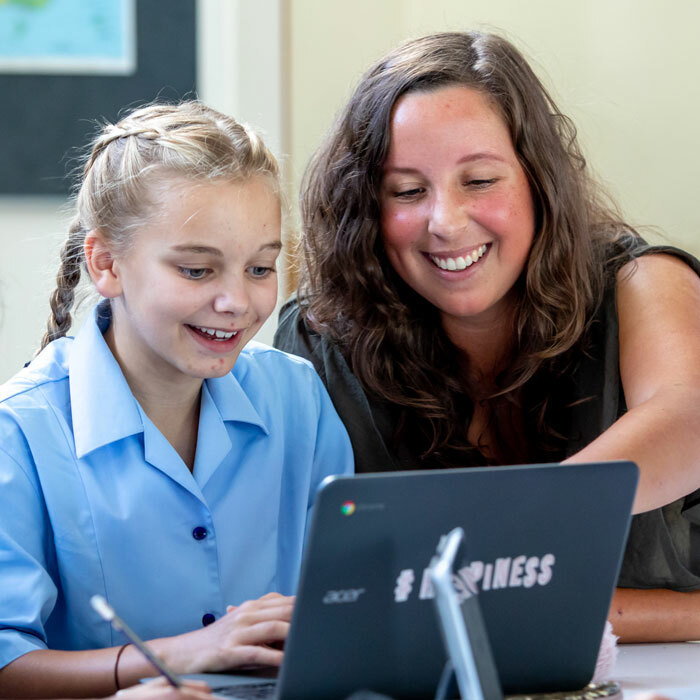 2019: Years 7 to 13 will be $12.50 per term ($50.00 per annum) per student. Special Character Contributions collected on behalf of the Proprietor are raised in terms of Section 451 of the Education Act 1989. (Tax deductible) these represent a voluntary donation of $12.50 per term ($50.00 per annum) per student. This contribution provides the main source of funding for all services provided to Carmel College by the Catholic Education Services Board. No contributions are made by the Government for these services. The Catholic Education Services Board assists schools to provide a Catholic education for your child through the preservation and enhancement of the Catholic Special Character in our schools. 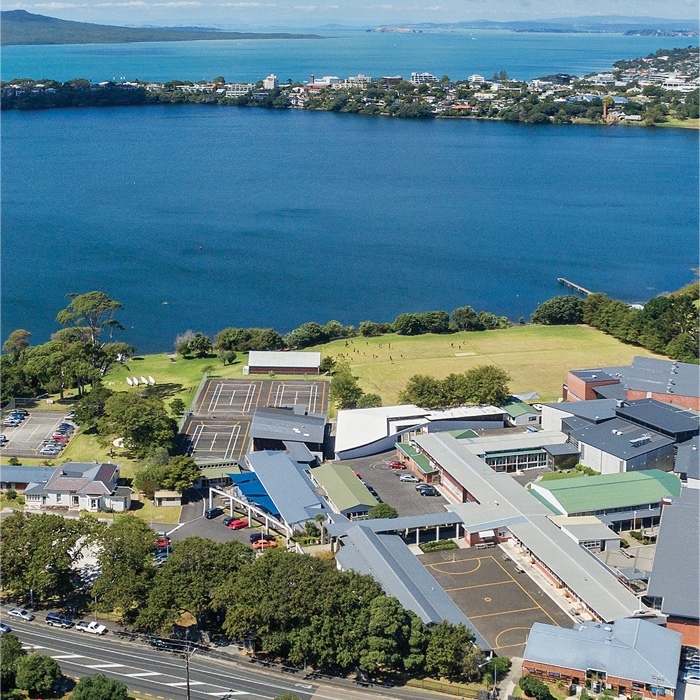 A Development Contribution is requested by the Board of Trustees and Carmel College Auckland Limited in terms of Section 451 of the Education Act 198. (Tax deductible). It is used to fund the Building Programme as outlined in the Property Development Plan. This contribution will meet the debt obligations incurred in 2013, to building the new Library, Performing Arts and Technology Block and future developments. Where there are two daughters from one family attending Carmel College the account for the second student will have a discount of $100.00 per year i.e. $25.00 per term deducted from the above amounts. Where there are three or more daughters from one family, there will be a discount of $300.00 per year i.e. $75.00 per term. These discounts apply when the account is paid in full. For new entrants in 2020, Term 1 fees will be payable in September 2019. Payment of accounts is required at the beginning of each term. Once a student commences a term, dues and contributions will be payable for the whole term, even if that student should leave during the term. If serious difficulties arise regarding payment of dues and contributions, parents may negotiate in confidence with Mrs Lorna Bryce, Financial Assistant or the Principal.